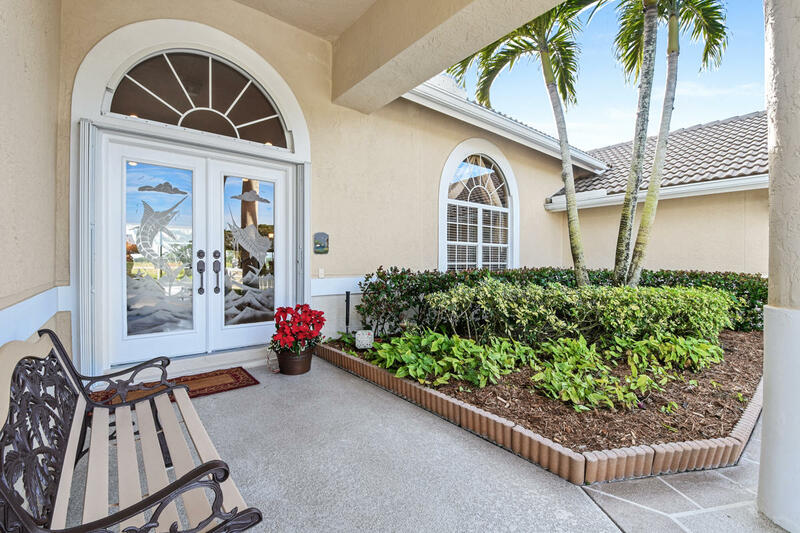 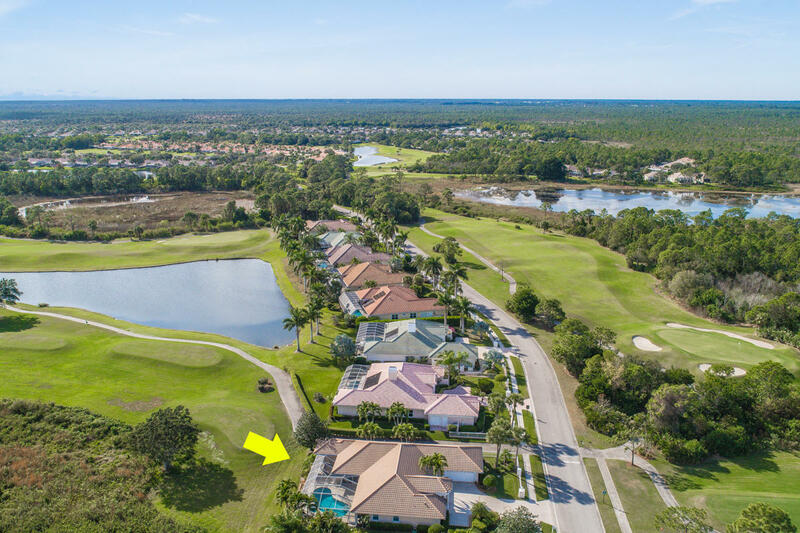 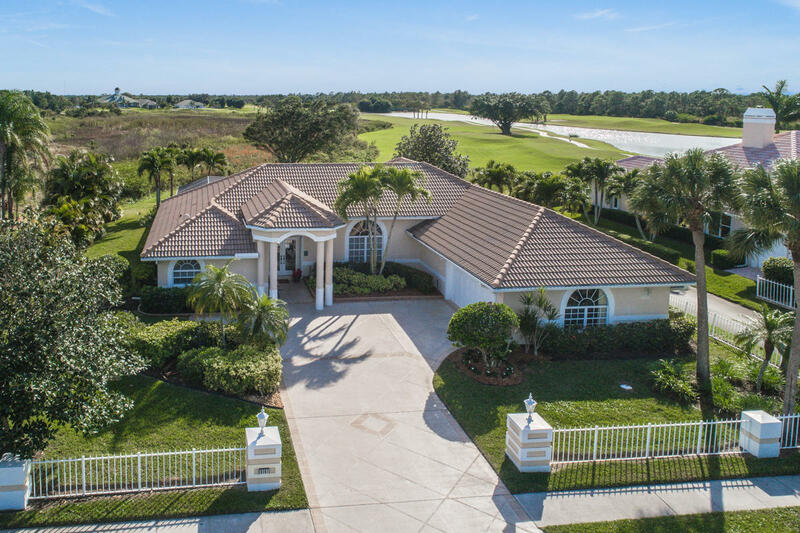 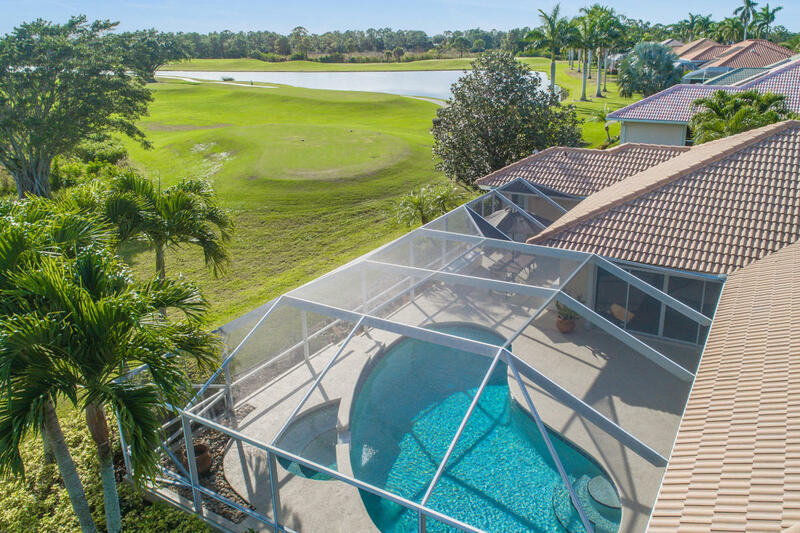 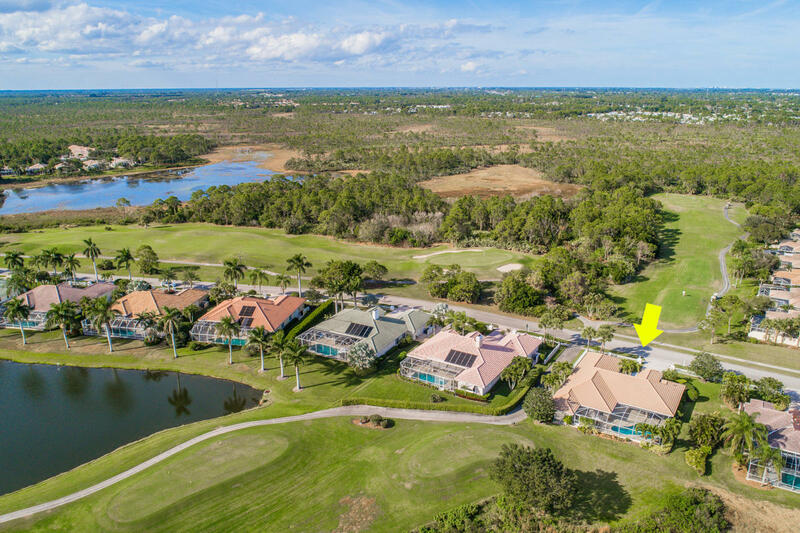 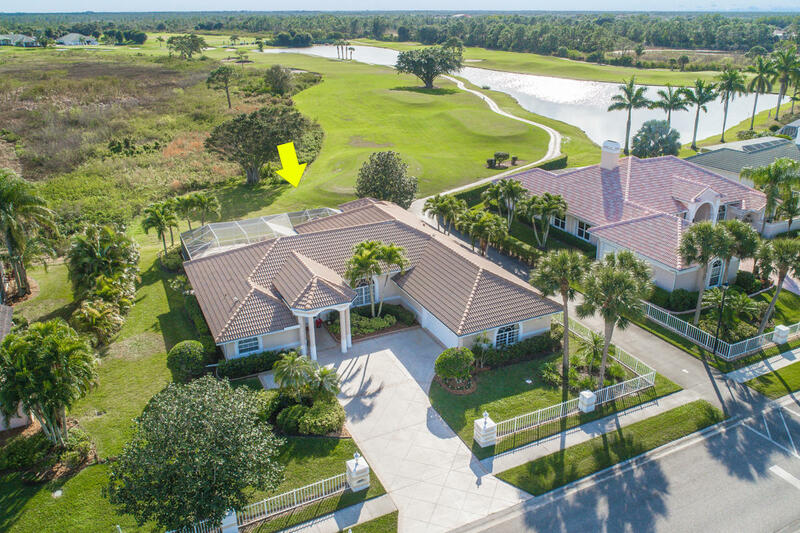 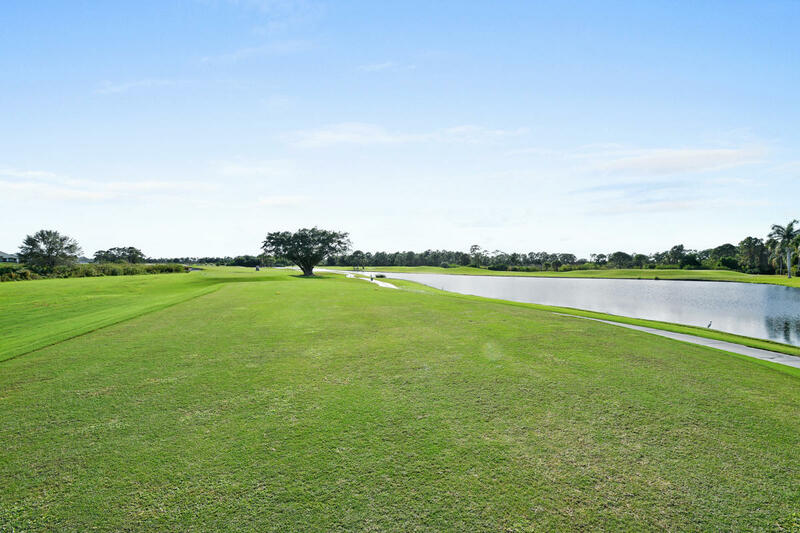 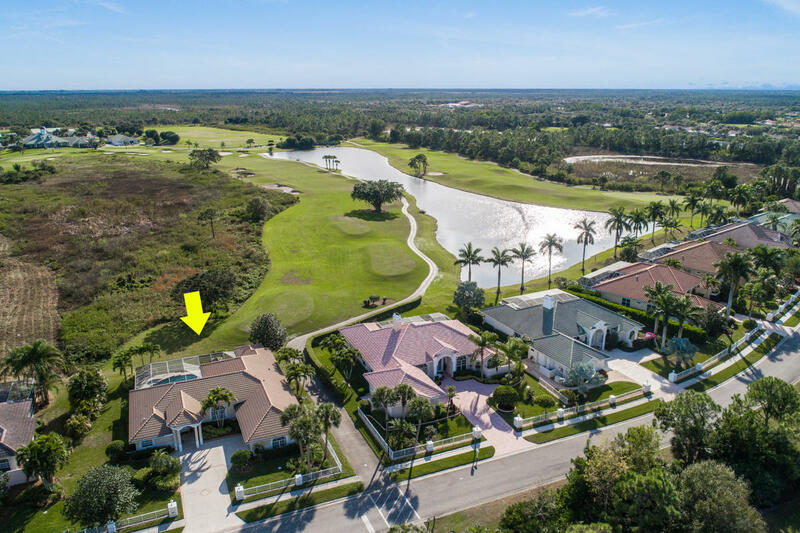 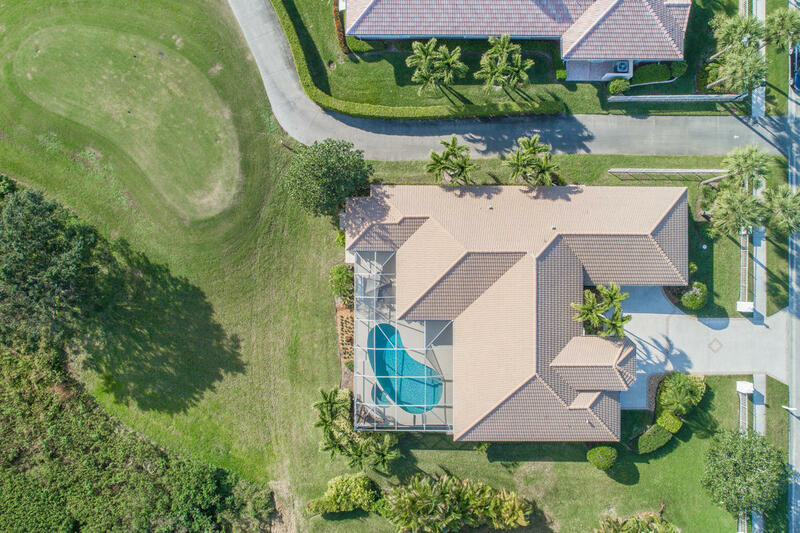 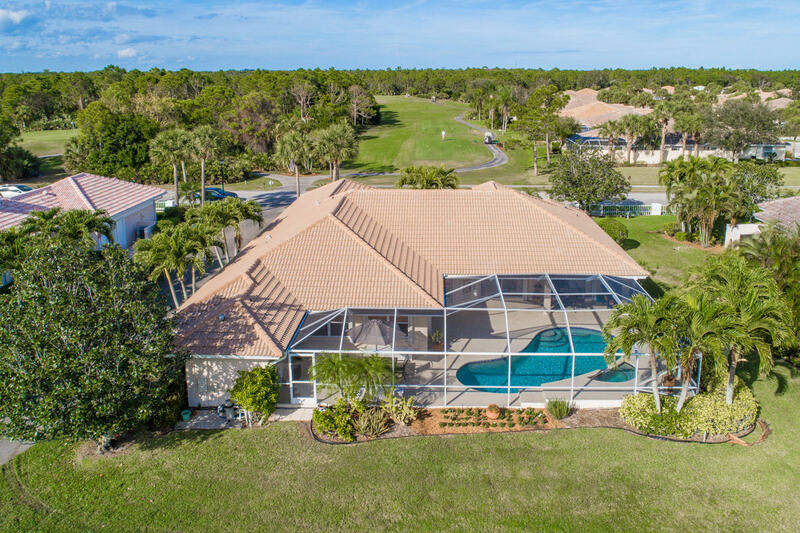 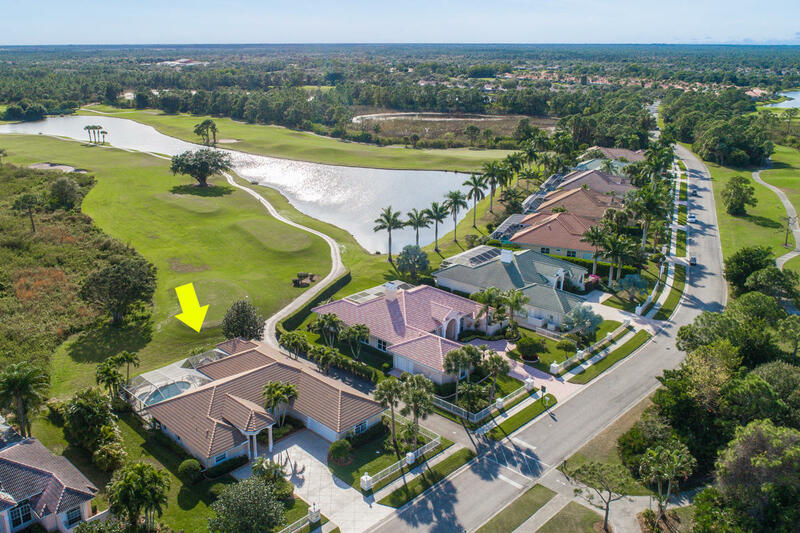 Public Remarks: Desirable custom home in Double Tree Court in the gated community of Lost Lake w/golf views in front & back! 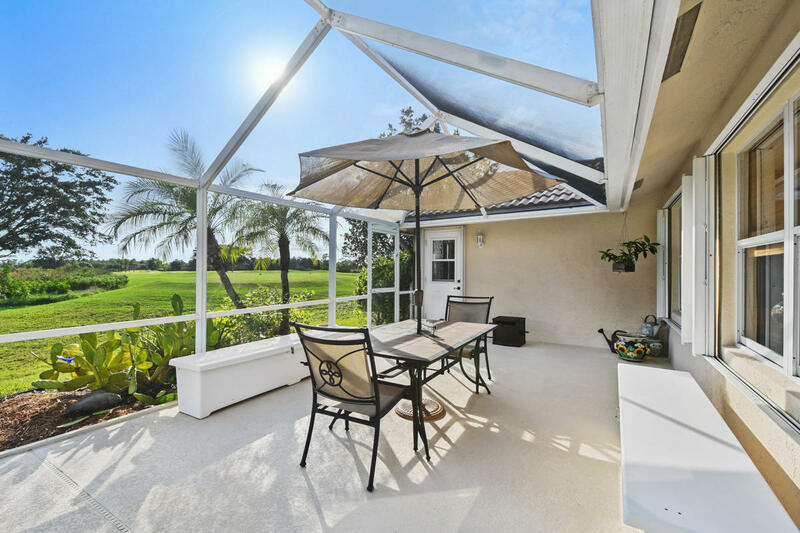 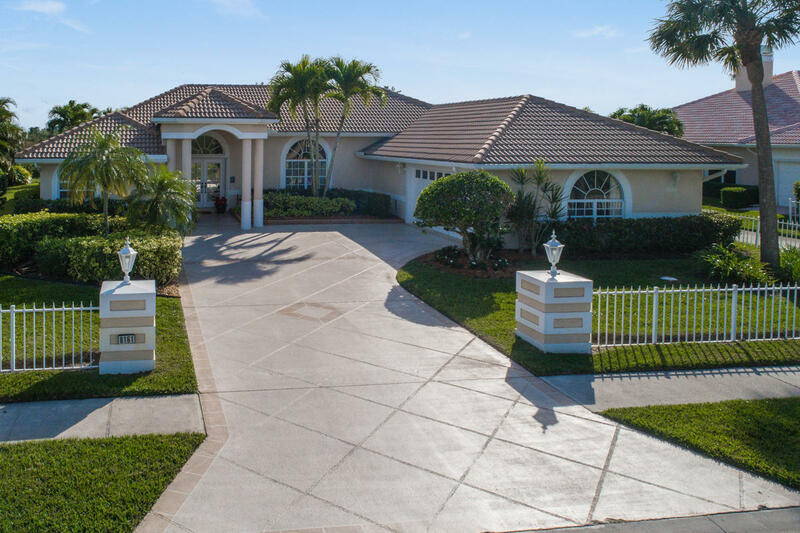 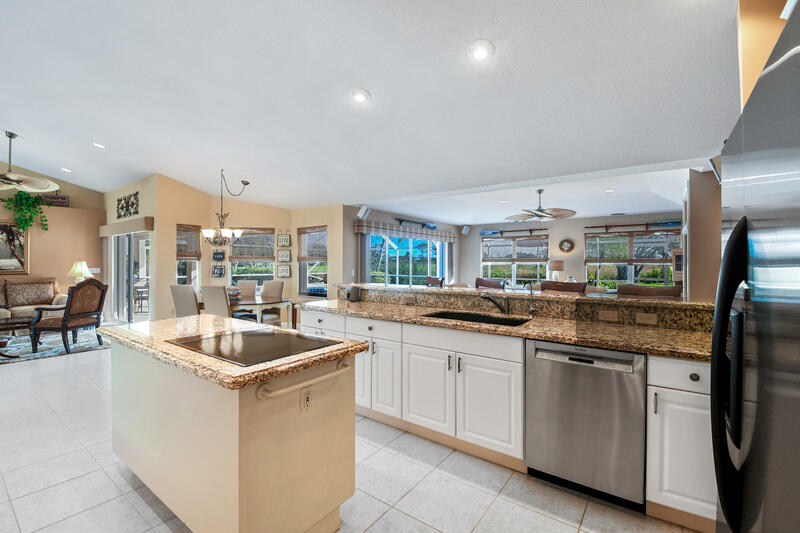 Beautifully designed 4-bedroom, 3 bath, over-sized garage w/separate entry for golf cart. 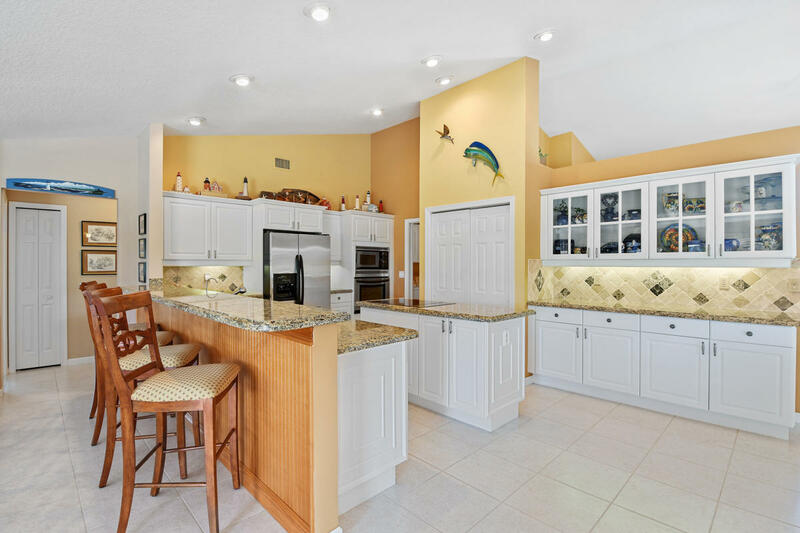 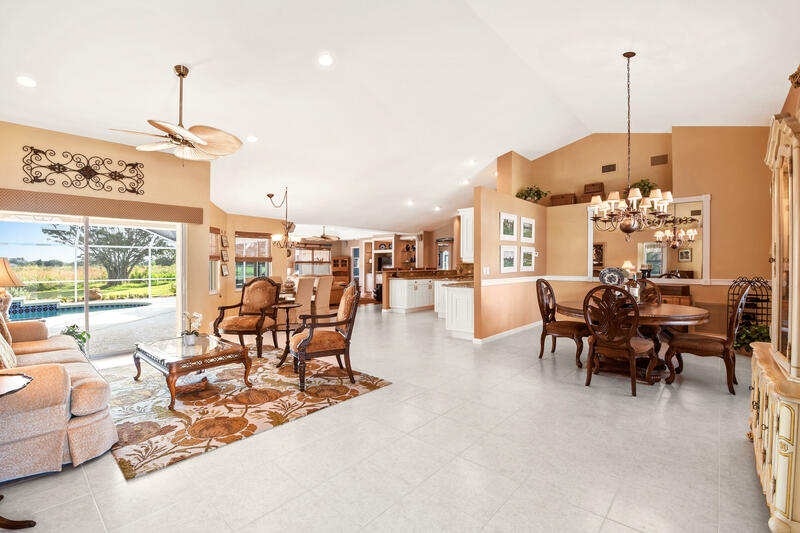 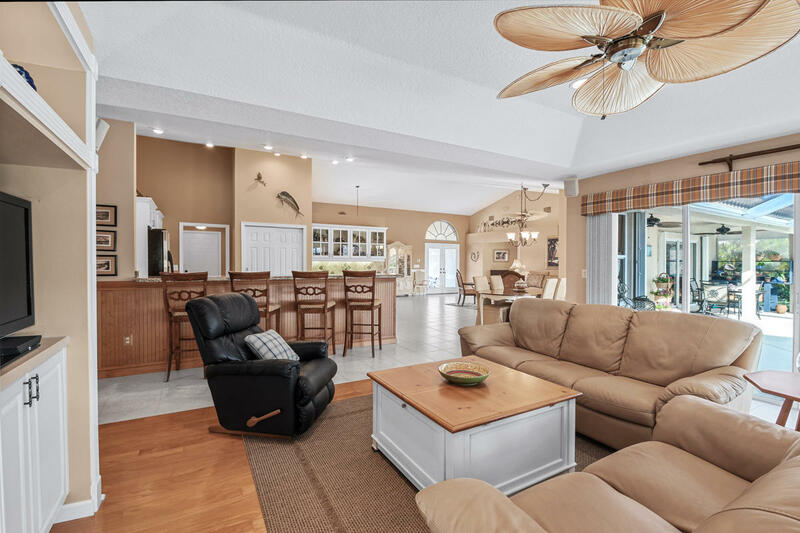 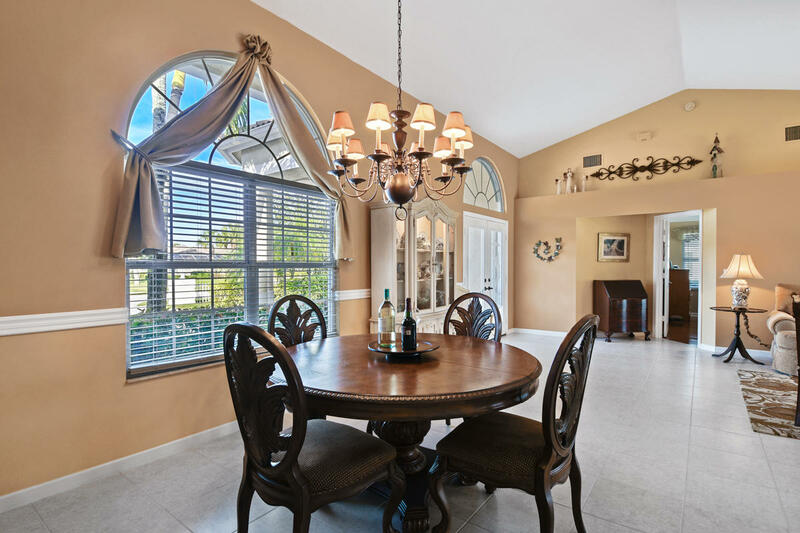 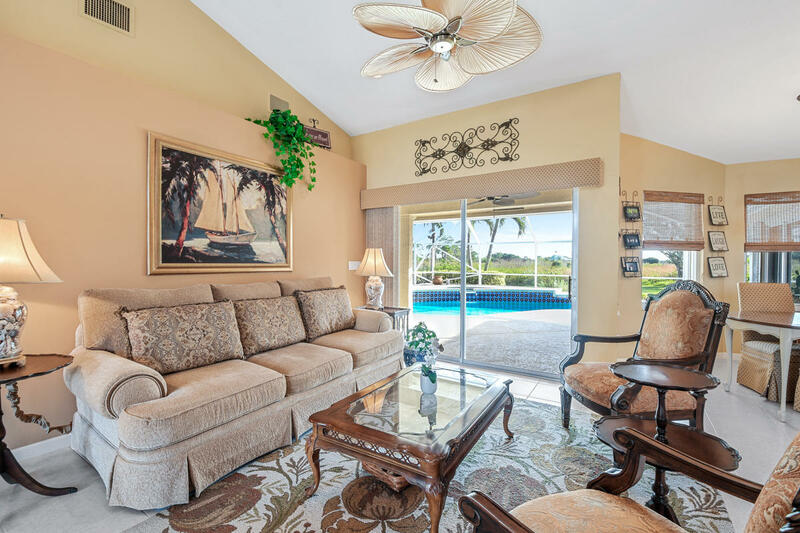 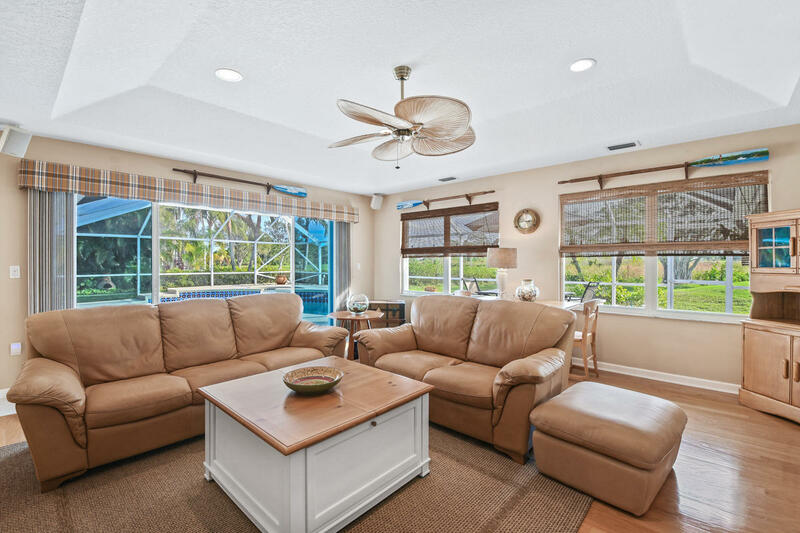 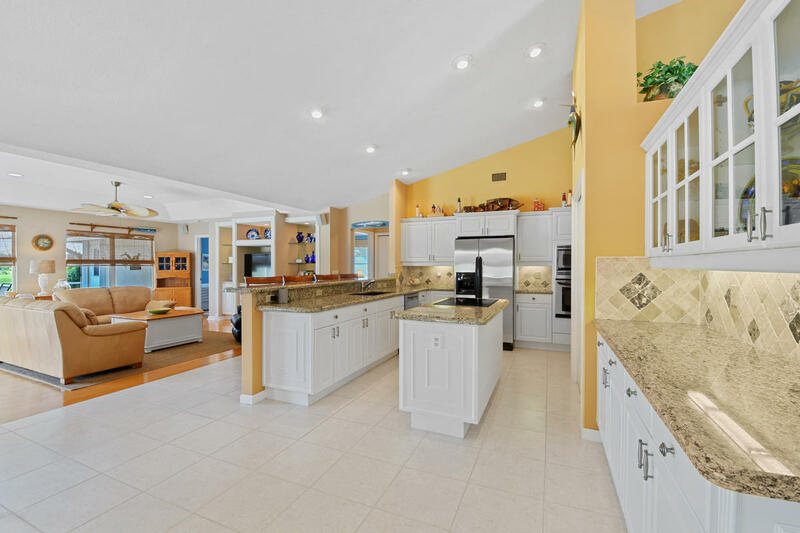 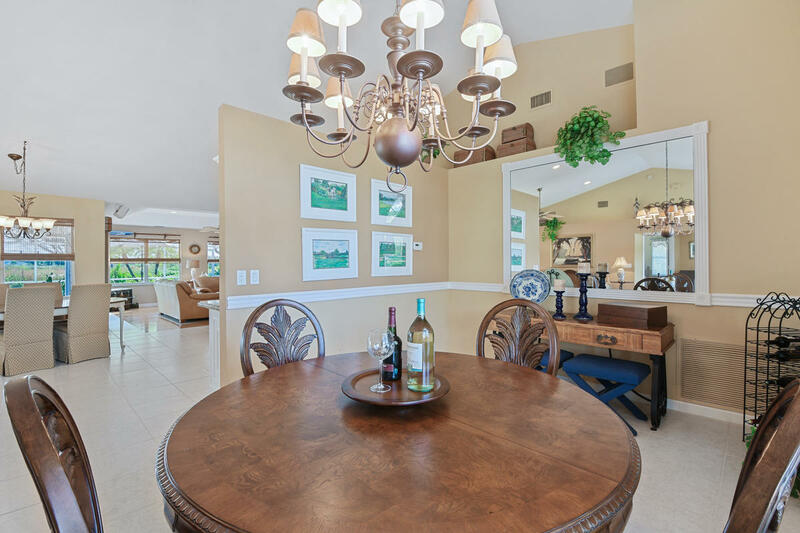 Bright open floor plan w/formal dining, living & family rooms. 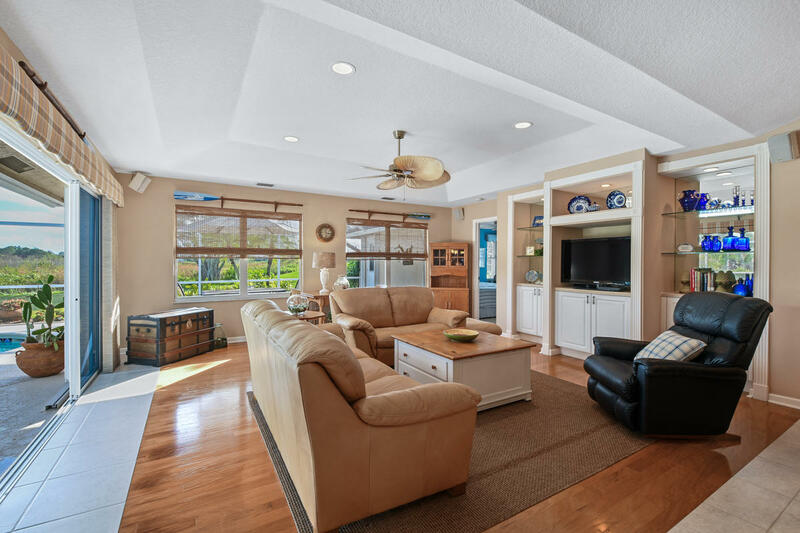 Natural light flows throughout. 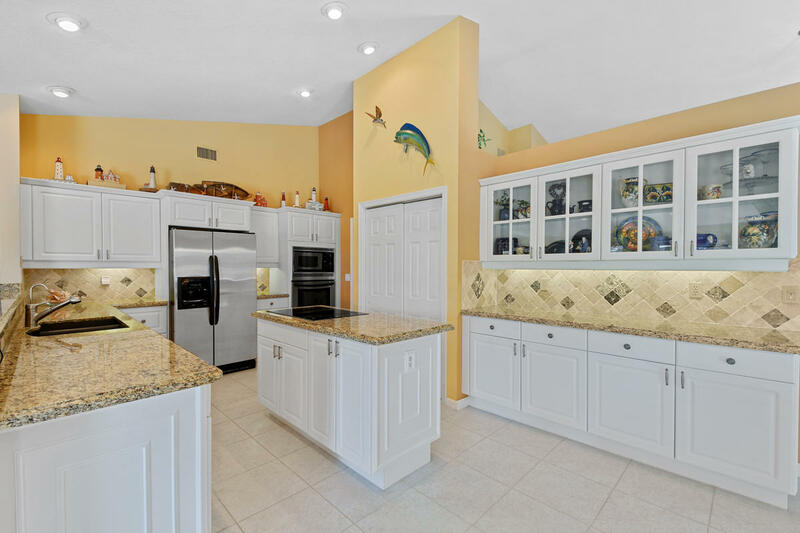 Custom trim, bead board wainscoting, hardwood & tile flooring. 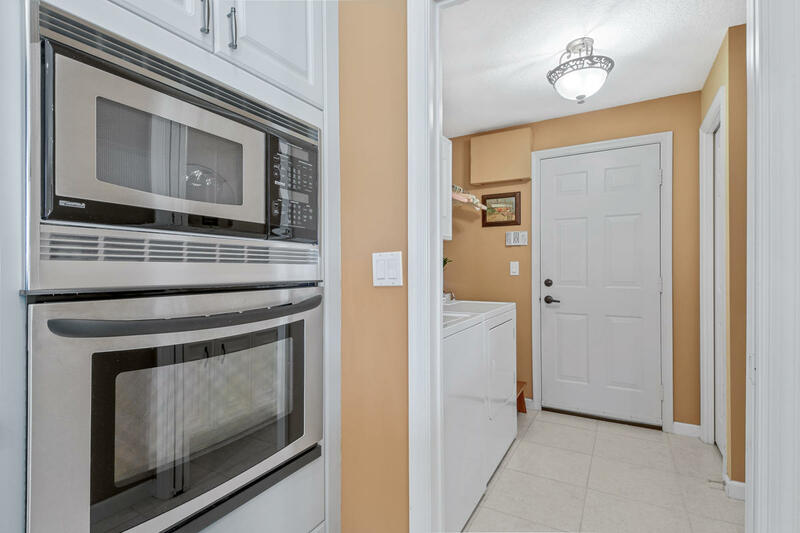 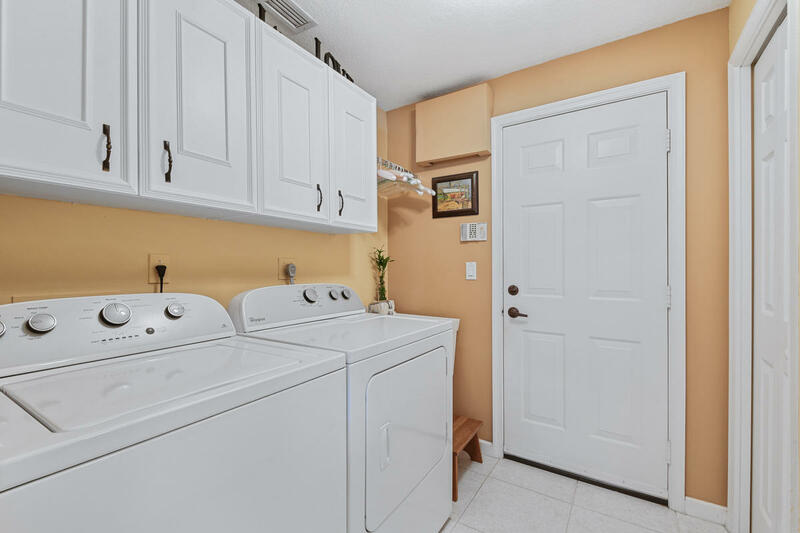 Updated kitchen w/granite tops, white cabinets, pull out drawers, pantry, over-sized eat-at bar, under counter lighting & stainless-steel appliances. 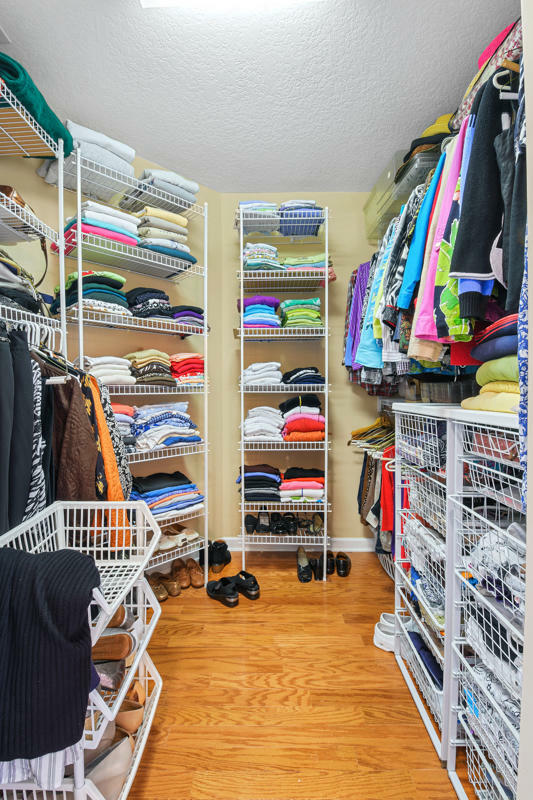 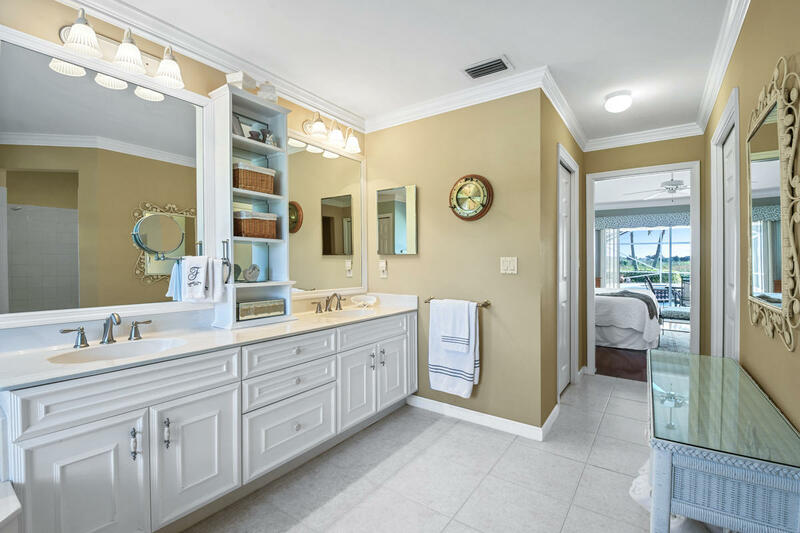 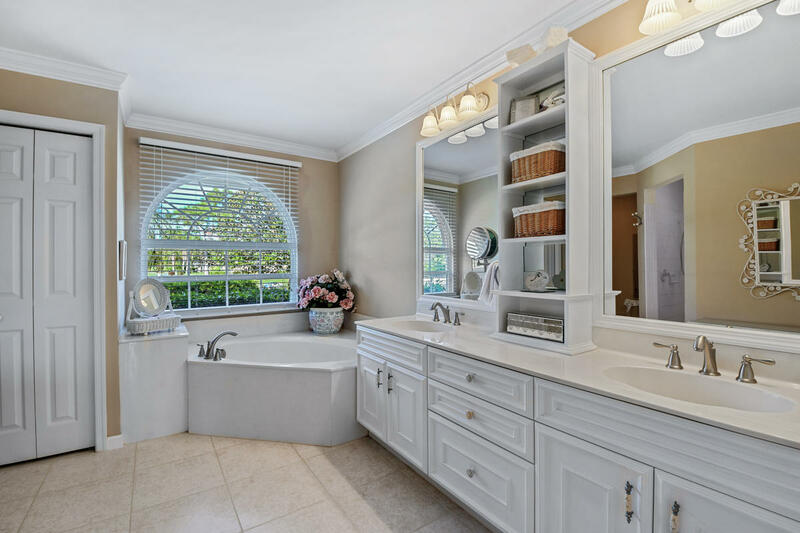 Master suite w/dual walk-in closets & vanity, garden tub, walk in shower & private access to lanai. 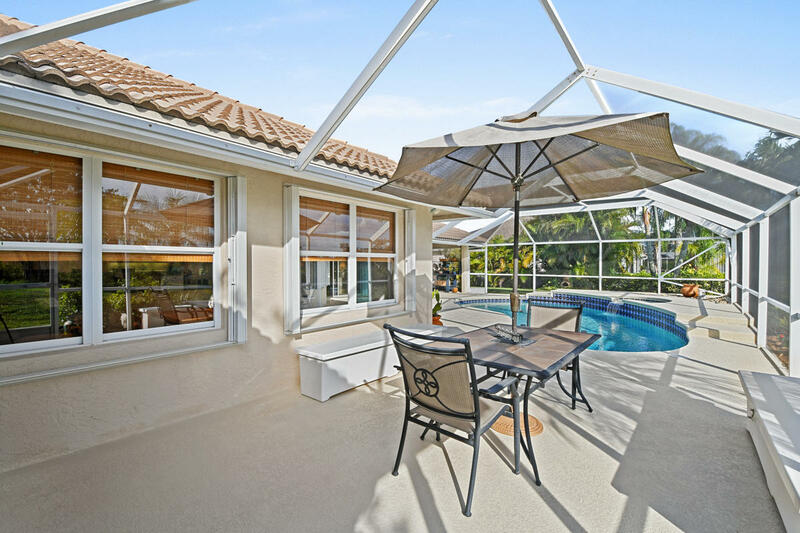 4th bedroom shares cabana bath w/private access to screened waterfall pool area. 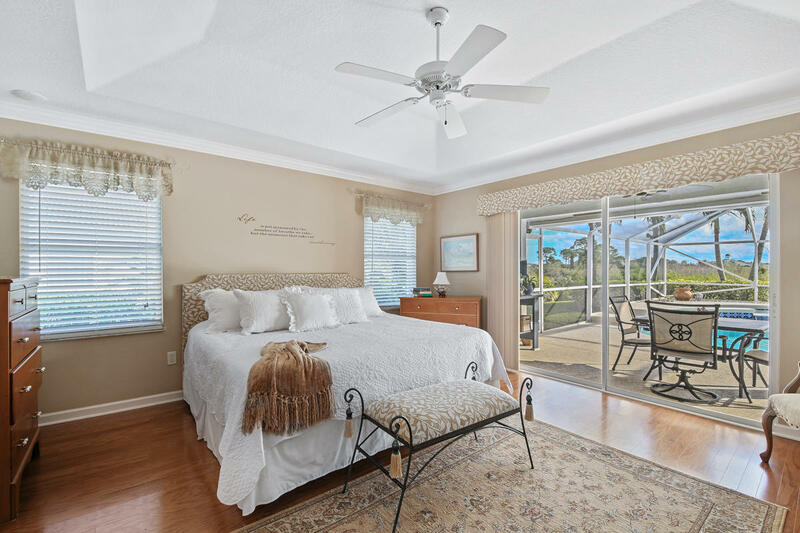 CBS, new a/c in 2018, storm shutters & many more upgrades. 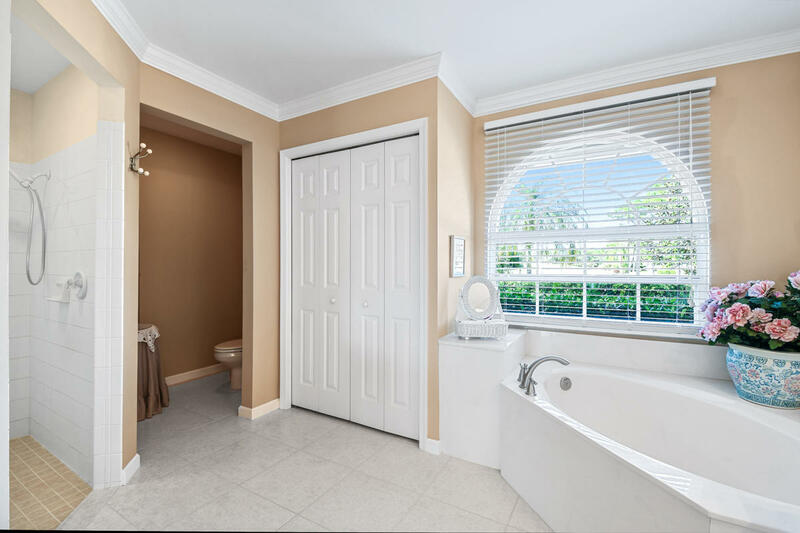 All features & specs. 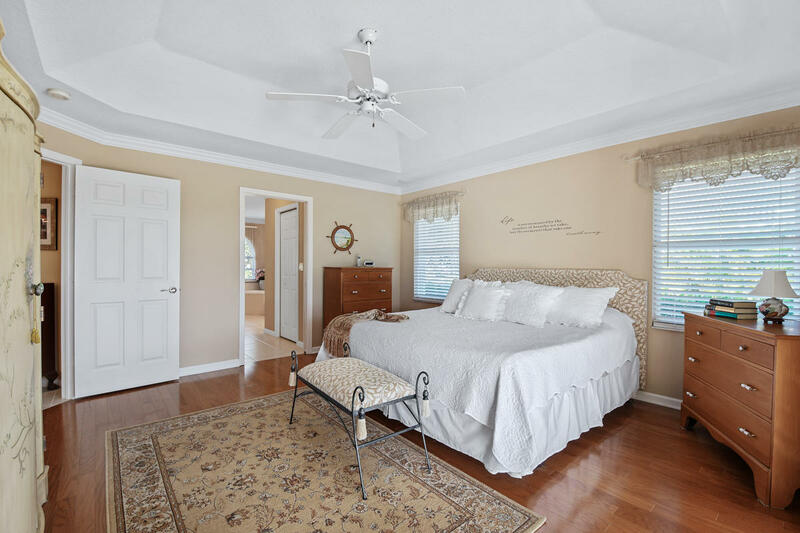 are approx.